Tom is from South Bend, Indiana and joined the Studio Gabriel team in 2003. 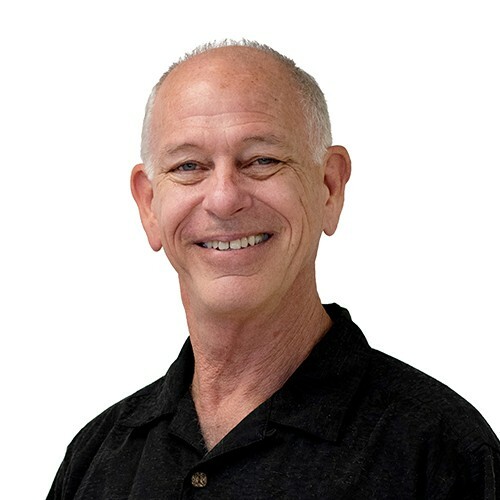 He has a Bachelor’s of Science in Biology and graduated from Space Coast Massage Institute 25 years ago. He enjoys kayaking, woodworking, beach walks at sunrise, and spending quality time with his wife, Mary-Therese.